Crypto Daily’s Brian Wilson was lucky enough to attend the 2019 Anarchapulco conference in Acapulco, Mexico last month. The conference brought together a bunch of like minded libertarians in order to allow for open, honest and transparent debate within topics surrounding anarchy. Of course, cryptocurrency falls into this - a decentralised form of value not owned or facilitated by banks or central governments, in it’s full essence, crypto is an anarchists dream which is why Anarchapulco hosted it’s very own crypto stage, featuring prolific individuals drafted in to discuss the beauty of crypto and blockchain technology. 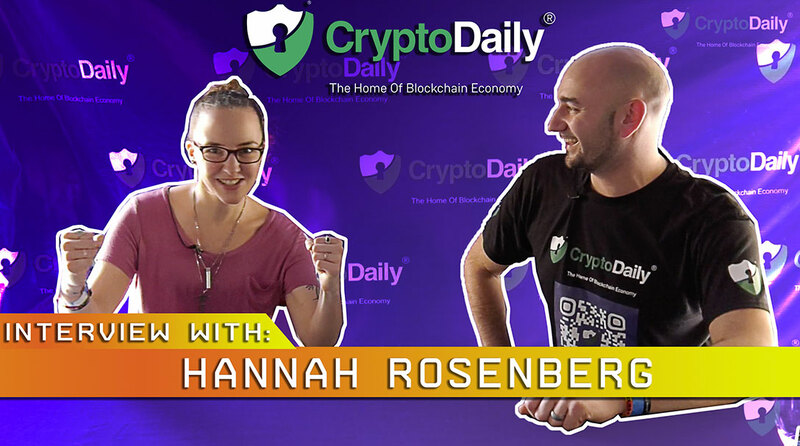 Take a look at the video to find out more about Hannah and Brian’s experience at the event and gain some wonderful insight into Hannah, her experiences and her incredible work within the blockchain industry.